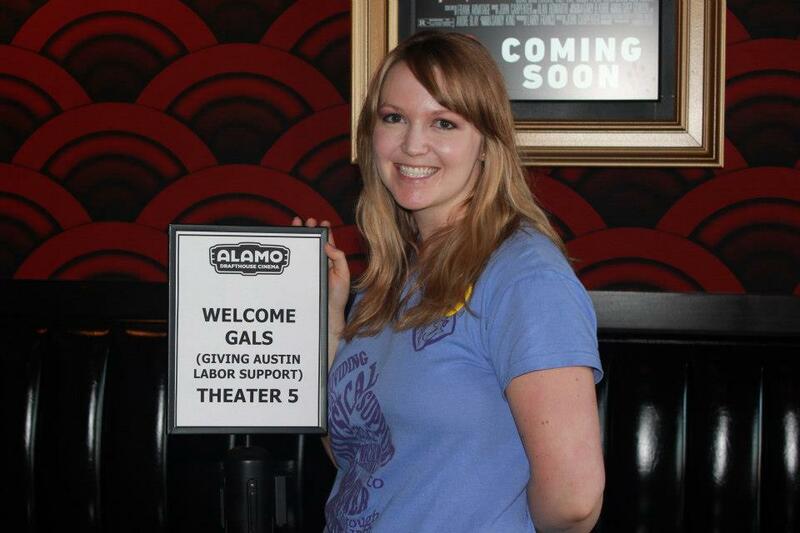 In 2008, Giving Austin Labor Support began as a grassroots organization. While working as a Labor and Delivery nurse at Brackenridge hospital, Brigid Dodson saw a need for support and set out to create a program for any one who felt alone, unsupported, or afraid during there childbirth experience. Dodson rallied a group of women involved in the birth world who shared this belief. Carolyn Byrd, Jessica Atkins, Veronica Rice, and others, spent a year meeting in coffee shops and forming what is now known as Giving Austin Labor Support. Soon, the organization grew, became a certified 501©3, and developed a volunteer base of new and experienced doulas giving back to the Austin Community. 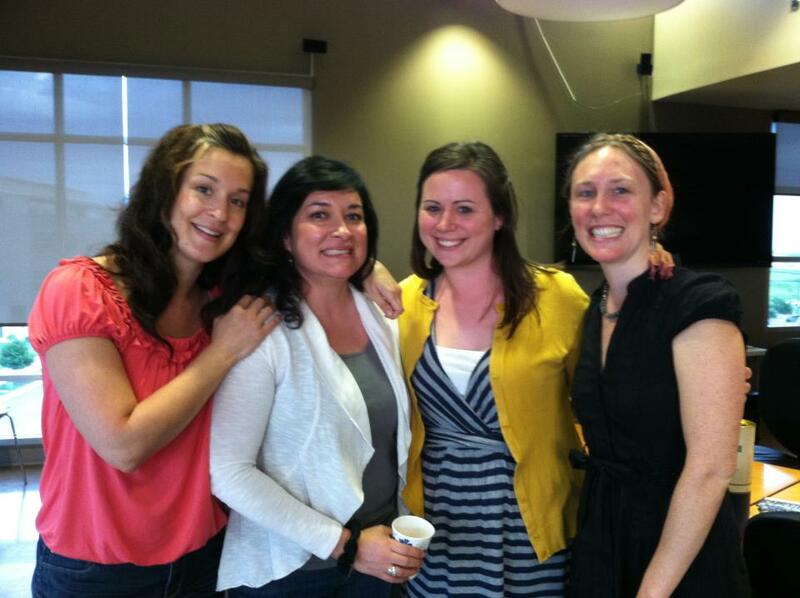 GALS continues to grow and support more families in Central Texas each year. Studies have shown that when a woman feels supported during childbirth, she feels empowered and is more confident in her abilities to parent. That is called “mothering the mother” and it is what GALS is setting out to do. Today, GALS has expanded into the community to connect volunteers with prenatal and postpartum clients, through past and present partnerships and collaborations with Any Baby Can, Pregnancy and Postpartum Health Alliance of Texas and Travis County Sheriff’s Office. We want Austin to be a city that supports ALL our mothers and children! Through receiving support during their childbirth experience, women will have an increased belief and trust in themselves and their innate ability to mother, and it will be enough to change the culture of the community and create an infinite impact on the families of tomorrow.